Learn about what’s happening inside The Super Generation world. A lot of people tend to think that exam success is simply based on how well you “know your stuff” going into an exam. But I have seen many students over the years being well prepared coming into the exam but then freezing or not being able to get what they know from their head onto the answer sheet. It is just as important to have an exam strategy as it is to know the information. 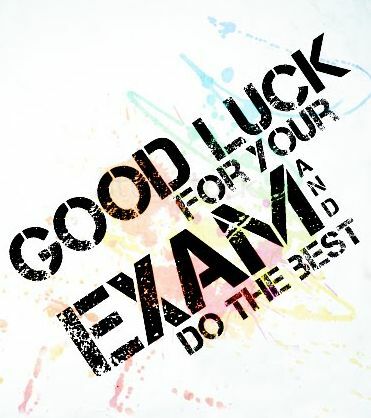 The most common and easiest to follow exam strategy is known as DETER. Each letter reminds you what to do, and in what order, in an exam. D = Directions. Make sure you read all the directions on the front page of the paper and throughout the paper. If you have any queries about any direction then ask the teacher present. It is better to clarify any confusion about directions than lose marks for answering the wrong questions or incorrectly. E = Examine. Go through the whole paper to see exactly what you have to do. It is only when you have an idea of everything you need to answer that you can then break it down into manageable chunks. T = Time. 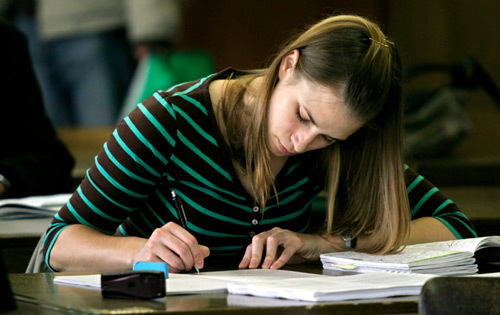 Time can be one of your biggest challenges in an exam – not having enough of it. Therefore, once you’ve examined the whole paper and identified which questions you are going to answer, you need to decide on how much time you are going to give each one. If there are different marks going for different questions then make sure you give the questions with the highest marks the most time. Planning your time is really important so that you don’t waste too much time on one question and find yourself without enough on another. Don’t forget to factor in time at the end for reading over your answers. E = Easiest. Begin with the questions that are easiest. This will boost your confidence for the rest of the exam. If you find yourself getting stuck early on in an exam it will knock your confidence and you might find yourself slowing down and then not answering questions which you were good at and could get good marks for. R = Review. If you have planned your time right then you still have time to review, re-read over your answers and either correct any mistakes or add anything that you might have forgotten. Also, review the test directions to ensure that you have answered all that is required. It’s that time of the year again, when I get to remind you of our Get-Set-Get Habit, the simple strategy that will help you settle back into the new academic year. As I keep telling students, the easiest way to tackle something that we may not enjoy doing is to have a simple strategy or approach. Believe it or not, this takes a lot of the pain out of it. 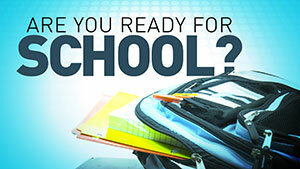 So here is your easy to follow Back to School strategy, to get you quickly into your stride: Get-Set-Get. Get organised, both at home and at school. Having a detailed diary of what you are doing each day lets you know where and when you are supposed to be doing something. It also ensures that you are able to get the balance right between doing enough study each day and still enjoying the other activities in your life. Your school journal is your best aid in helping you organise your homework and study. Remember to prioritise what homework needs to be done each evening. If possible, try and have a designated study area at home where you can do your homework and study without distraction. Finally, pack your bag the night before so you are not rushing in the morning. Set goals for yourself for the year. If you have a clear idea of what it is you actually wish to achieve during the year this will give you focus and help keep you motivated. The beginning of the school year is a useful time to re-examine what you wish to get out of your time in school. Set yourself a mixture of both academic and personal goals. When you set your goals, record and reward your progress on achieving each one. Get into the habit of ensuring you eat and sleep well. To be an effective learner and get the most out of school you need the right nourishment and sleep. Having a healthy full breakfast each morning sets you up for the day and stops you feeling sluggish and tired during class. It is also important for you to have a healthy lunch; the body and brain need energy to help them keep going throughout the day. We all need sleep, and nobody functions well when they don’t get enough sleep. As a young person you need about eight hours of sleep a night so your body can rest and recover fully. Try and get into the routine of going to bed and getting up at the same time each day, along with avoiding distractions like the TV or iPad in your bedroom at night. Remember, starting off is always the difficult part, but the quicker you’re back in the daily routine of it all the quicker you will begin to see yourself achieve! They’re finally here! The results of your Leaving Cert, which you had been trying to push to the back of your mind, are finally arriving. It is a time of much emotion, between anticipation, anxiety, disappointment, delight and much more. But the key thing to remember is to keep perspective on what it’s all about. Firstly, be proud of yourself and celebrate this milestone in your life. You have completed secondary school! You are now facing new challenges and decisions about your life ahead. If you have done well, then congratulations and well done. Your results are a reward for all the work and effort you have put in over the last number of years and well deserved. Remember, doing well is not the same for everyone, we all set our own targets and goals for life so try not to get caught up in the comparison game. One of your friends might be disappointed with their results so think of others’ feelings. If you are disappointed, it is really important to keep this in perspective, as I have said earlier. Disappointment is part of life and it should be seen as an opportunity to learn something new. An exam result is only a measure of your knowledge of a set of questions on a particular day and is not a measure of who you are as a person or your worth. Give yourself time, all is not lost. Let the results sink in, sit down with somebody and look at your options. Believe it or not, there are more options now for young people than ever before to follow their chosen career path. Just because the first path you chose didn’t work out doesn’t mean that there aren’t other options out there. This is what resilience is all about, picking yourself up and following your dream. Talk to career guidance, they might be able to help direct you. Finally, regardless of your results, this is an emotionally charged time for you. This is the culmination of many years of work and a new horizon lies ahead. Give yourself a chance to let these feelings sink in, be it disappointment or excitement and delight, all can be draining. This is a time to be proud of yourself and each other. Where did the summer go? Yes, it’s that time of year again when all we see in the shop windows and adverts on TV are the ‘Back to School’ bargains. The holidays are beginning to seem like a distant memory now. This time of the year doesn’t need to be daunting, it’s all about having the right perspective and an open mind. Whether you are starting a new school in first year or entering your final year, the beginning of the new school year can always be a fresh start. You choose … take that deep breath and remember to breathe, remember you’re in control. The first couple of days sets the pace for the rest of the year. We know that having a simple strategy can make the most daunting task seem much more manageable. Here are some simple tips that can help you settle back and get you into your stride in school, called the Get-Set-Get habit. Get into the habit of ensuring you eat and sleep well. To be an effective learner and get the most out of school you need the right nourishment and sleep. Having a healthy full breakfast each morning sets you up for the day and stops you feeling sluggish and tired during class. It is also important for you to have a healthy lunch, the body and brain need energy to help them to keep going throughout the day. We all need sleep and nobody functions well when they don’t get enough sleep. As a young person you need about eight hours of sleep a night so your body can rest and recover fully. Try and get into the routine of going to bed and getting up at the same time each day along with avoiding distractions like the TV or iPad in your bedroom at night. Hopefully these simple little tips will help you get ahead and stay ahead throughout the year. Remember, starting off is always the difficult part but once you’re back in the daily routine of it all, it will be Christmas before you even know it! Here in the Super Generation we work with thousands of students each year, sharing with them our expertise in study skills and well-being. Yet recently my own nephews nabbed me in Granny’s, asking what they should be doing differently so that they can do well in their exams this summer. My sister happened to be standing beside me at the time and said, “Surely there are some simple steps that can make all the difference?” This made me stop and think, what would be the best advice I could give to help students, particularly at this time of the year. So what can students do now – is it too late? Well the first thing to remember is that it is never too late. Do not start a massive countdown to the examinations as this will only put you under more pressure and stress you further. Did you know that your brain works less effectively if you are under constant stress, so whilst a little bit of pressure is good to motivate you and get you up and going, the last thing you need is to be distressed going into exams. So here are a few simple tips that I shared with my nephews and which might help you too. Be organised – Draw up a timetable between now and the exams and fill in all your subjects, making sure each subject gets equal time, even the ones you don’t like. Your timetable should also include your recreational time. It’s really important that you maintain a balance, where you can have some down time to switch off. Mix and match – I bet just like everybody else you have certain subjects and topics that you like more than others and some you can’t even bear to open the book. Well what you do is make sure in your timetable that you have a variety each night of subjects and topics that you both dislike and like. Try to start and finish with subjects that you like as this will ease you into your study and leave you feeling a bit better at the end. 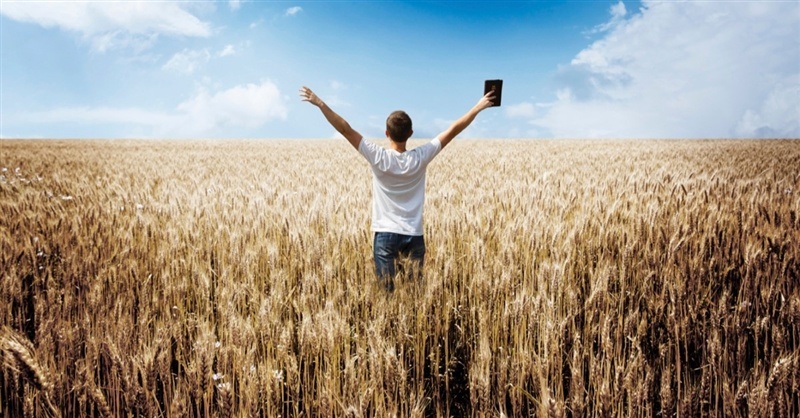 Turn your distractions into rewards – We all love our mobile phone, TV, social media etc. yet these things can distract us from our study. Rather than wasting time trying to ‘detox’ or cut them out of your life between now and the exams, simply set yourself targets for what you want to achieve in your study and reward yourself with time set aside for these distractions. Break it down – the most valuable notes you will ever own are the ones you create yourself. It is easier for your brain to remember breaking down the topic yourself into its key parts and seeing how everything comes together rather than simply reading what someone else wrote. A one-page summary of a topic where everything is all together on the page is the best. You also need to read your notes regularly, writing out lovely notes and having them sit in a folder is not much good. 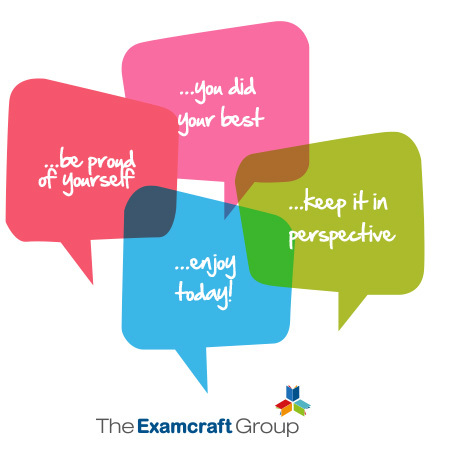 Plan your paper – familiarise yourself with the exam paper. Not every question carries the same marks; know what topics you are strongest at. Go through past papers and past questions that you would have covered in class with your teacher. The key is not to go wasting loads of time drawing up elaborate plans at this stage, just simply find out what you have to do and then do it. But if you do find yourself getting stressed, talk to your parents, teachers or even your uncle. We have all been through it! 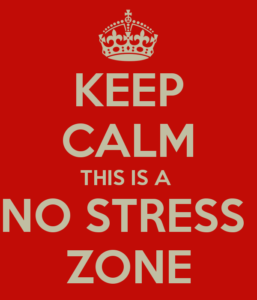 Managing stress levels is an essential component of success. This is because cortisol, the hormone associated with being stressed, can actually interfere with memory, learning, and your ability to function on optimal levels in all areas of your life. Although a little bit of stress can be helpful in terms of increasing motivation and persistence, too much stress will become detrimental to your success. 1. Begin breathing deeply and stop breathing shallowly. Most people breath shallowly and this actually increases stress. Think about how relaxed you feel after you yawn, which is the body’s way of forcing deep breathing. Deep breathing also increases oxygen levels in the body and oxygen is a physiological relaxant. Additionally, deep breathing can help manage blood pressure, and high blood pressure is related to stress! 2. Exercise is a key factor in helping to manage stress levels. When you exercise your body releases endorphins, a hormone which causes the body to feel good. This feel-good hormone actually helps the body improve stress levels. 3. Get enough sleep. Sleep is essential when we’re stressed. 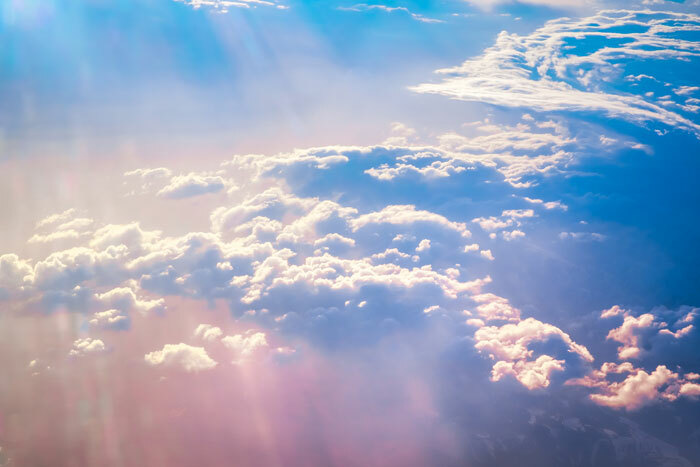 When we don’t get enough sleep our stress levels sky rocket and we become far less able to manage our emotions and complete projects successfully. Furthermore, your body repairs itself when you sleep. And sleep is necessary for your immune system to function optimally. 4. Eating healthy high-quality foods. Often when people feel stressed they start to rely on junk foods to get by. They may reach for sugary desserts to treat themselves or to forget the day. However, these foods only serve to make stress worse because they do not nourish the body. Foods filled with preservatives and sugar only serve to make our immune system work overtime, causing more stress in the body, and making it harder to recover during these difficult periods. 5. Talk to others about what’s stressing you. Whether you talk to a friend, a family member, or a counsellor, talking about what’s stressing you out will undoubtedly help you function better. It will also help clear your mind of your stressor so that you can be more focused on what it is you need to do to succeed. 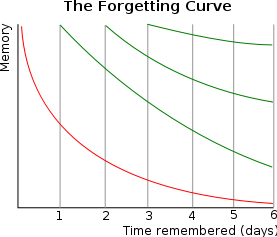 Forgetting is actually a natural process and follows a normal and expected curve. Our minds are meant to forget certain information when it is no longer relevant to our lives. So our brains allow us to forget information that is no longer relevant to us. Memory is retained depending upon the strength of the memory and the time that has elapsed since forming that memory. Stronger memories are kept for a longer period of time, and more recent memories are remembered more easily than distant memories from our past. The forgetting curve shows that we tend to forget about half of all information that we learn in just a matter of a few weeks or even days if we do not consciously review it and attempt to retain those memories longer. The meaningfulness of the material is also related to how quickly we forget new material we have learned. We are far more likely to forget things that are not very relevant and meaningful to our day-to-day lives than those which are an important piece of our communities and ourselves. For example, although we may not consciously try to remember our wedding day we will likely retain that memory for a long time due to its meaningfulness, whereas what you ate for breakfast last week Tuesday is probably already forgotten. Repetition seems to be the key to retaining memories longer. And the intervals between repetition would ideally begin close together (days after the initial material is learned) and then can be repeated at longer and longer intervals until finally you only need to review the material every few years to retain the memories and the information involved. Successful students tend to be organised students and they generally have one-page summaries of key topics and chapters. 1. One-page summaries help to condense just the most important information into an easy to view and review format. 2. Picking out the key information and putting it on a single page helps you to see the relationship between the important information. 3.	Review is the key to long-term memory. It is not possible to regularly re-read a book, but it is very easy to review a one-page summary on a regular basis. 4. 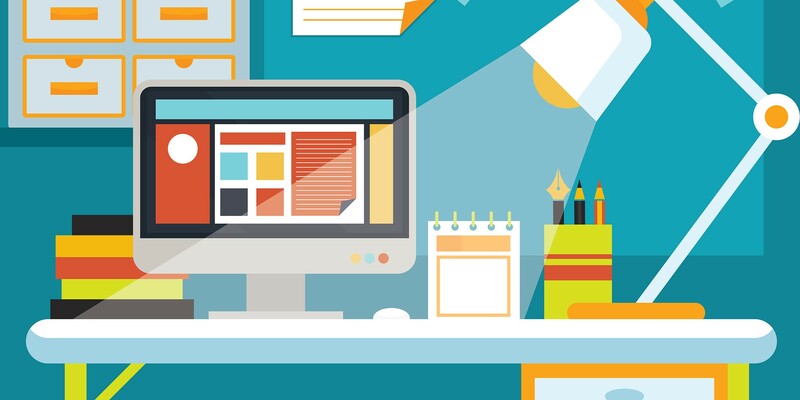 One-page summaries force you to condense information and make decisions about what is important. This will help you successfully integrate the information from each chapter or topic. To create a one-page summary, break down the information into an outline where you create main headings from the chapter and then create subheadings beneath each that outline what’s most important. Keep the notes to the bare minimum, indicating the important concepts and ideas so that your review later will be really focused on what’s important. Focus on the bigger ideas so that you have a great overview of what was covered in the chapter once you return to your notes later. When it’s time for the exam return to your one-page summaries and review only these so that you don’t have to wade through all of your lecture notes or all of the chapters for the information that’s most important to study! What do you feel that you deserve in life? What are your beliefs about what’s possible for you? Most of what you’re capable of in life is determined by your attitude towards yourself and towards your potential. 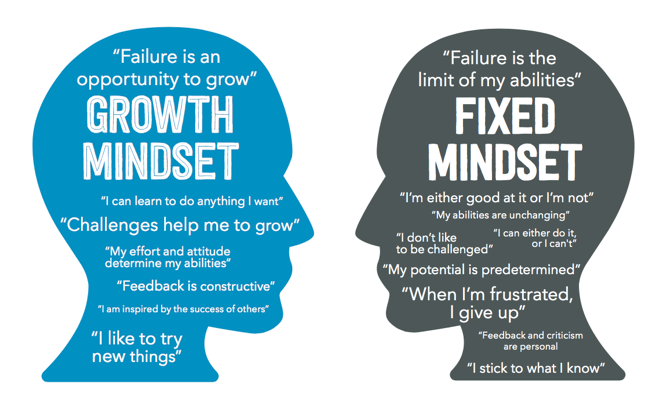 Stanford psychologist Carol Dweck discusses the difference between the ‘fixed’ and ‘growth’ mindsets in her work ‘Mindset: The New Psychology of Success’. When you believe that your personality is set, that you cannot change, you have what is considered a ‘fixed’ mindset. 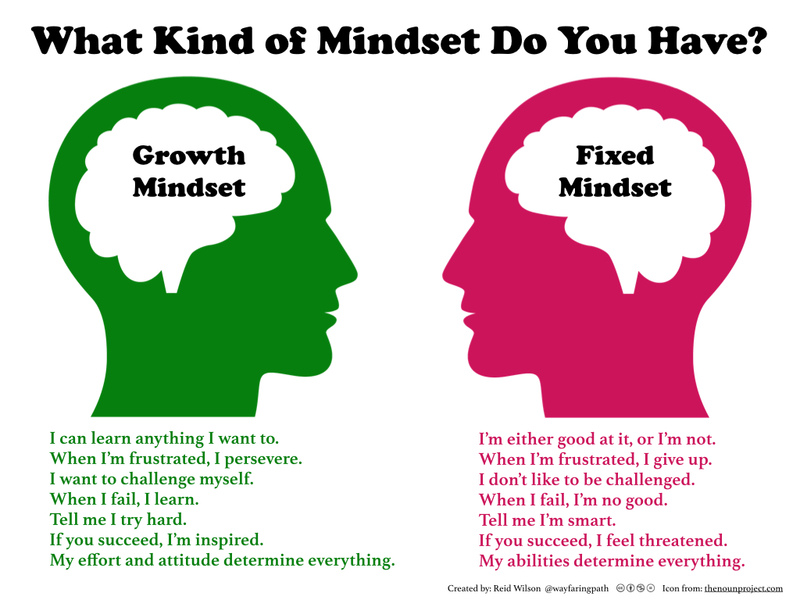 A person with a ‘fixed’ mindset feels that all of their potential is predetermined and that their intelligence, creativity, character, and personality traits are all static and will never change. Those with a fixed mindset believe that they should strive for success and avoid failures by all means possible because failures affirm that they are not skilled or smart. When you believe that your personality is flexible, that you are always changing, and that who you are is an ever-evolving picture, you have what is considered a ‘growth’ mindset. People with a ‘growth’ mind-set believe that they thrive on the challenges and struggles in life and see these as opportunities to grow. Those with a growth mindset don’t see failure as the end of trying to achieve something, but as an impetus to try harder and reapply our skills in new ways. These two mindsets determine the way we behave in the world. When we approach things from a growth mindset we will try harder, get up and try again after failures, and generally be more resilient. A fixed mindset results in behaviours such as playing it safe and not sticking your neck out for new opportunities because of the risk of failure, avoiding criticism, and settling for what’s “good enough” rather than what we might be fully capable of if we extended ourselves. So the view that you adopt about yourself fundamentally affects your life on all levels. It affects the jobs you take, the risks you take, whether you’re willing to try something new, your belief in what your potential is, what you’re capable of, and the type of person you want to be, and whether you apply yourself to achieving things you value as compared to things that seem achievable. When you have a fixed mindset, there is no room for experimentation and learning through error because those things mean that you fall on the negative side of the self-judgement spectrum. When you have a growth mindset your life becomes a garden that you can nurture. Just as a gardener wouldn’t say, “I can’t grow tomatoes” because of one bad growing season, those with a growth mindset can see that failures and setbacks do not mean that they have failed. They see each experience, each life experiment, each opportunity as a means for growth and development. They always believe that they can get better and that every piece of them can be honed, developed, and nurtured. Those with a growth mindset nurture a passion for growth and learning. Deliberate practice and effort can result in greater and greater achievement. And that life is not pre-determined by a certain set of standards set at birth but instead by how much you’re willing to apply yourself and put yourself out there. This results in a sense of determination and persistence towards goals that are not stymied by the first setback.